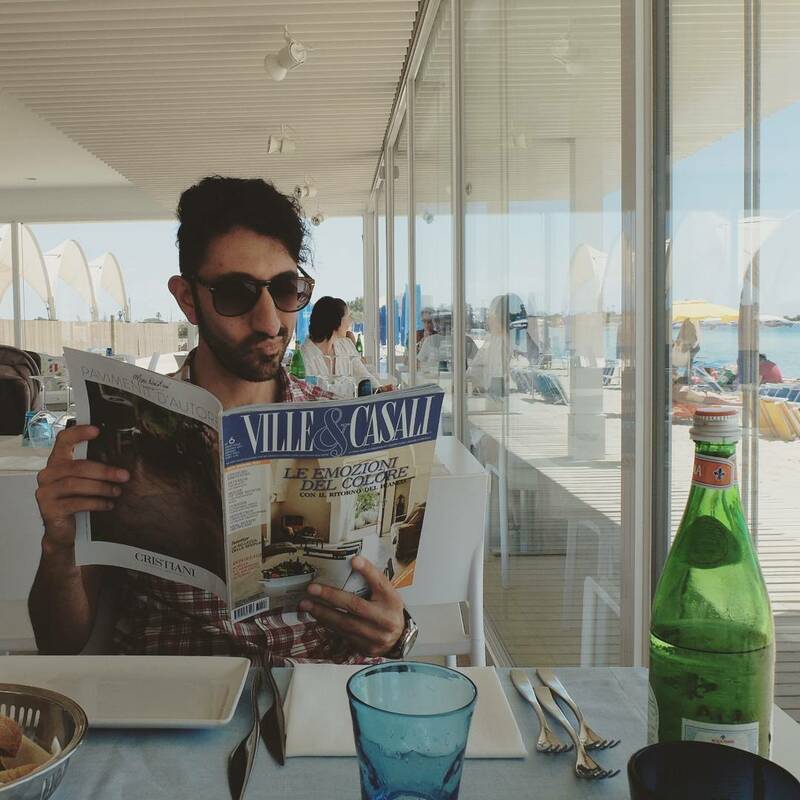 I travelled around the whole of Italy first for study reasons then for pleasure, then for work. The important and famous cities and the unknown provinces. 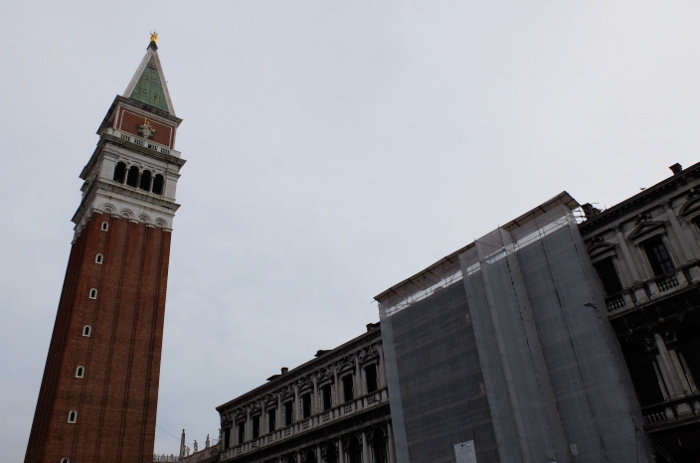 But one city I still hadn’t seen yet: Venice. And that’s a big lack! The occasion presented itself while I was returning from the Tourism Fair in Rimini. 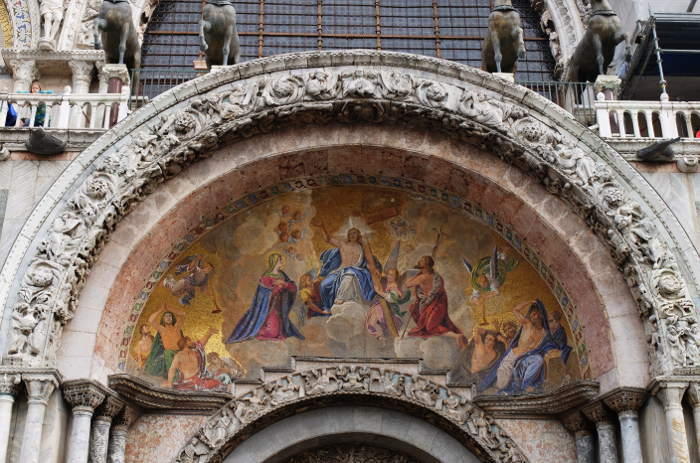 I took the train early one morning for Ferrara, then another train to Venice Santa Lucia, the station of that city. 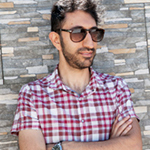 Here I met up with my uncle Damiano a photographer and painter that knows all the city perfectly and that will be my personal guide (the luck of having a family scattered around all of Italy…). We set off, camera in hand and wanting to walk a lot. 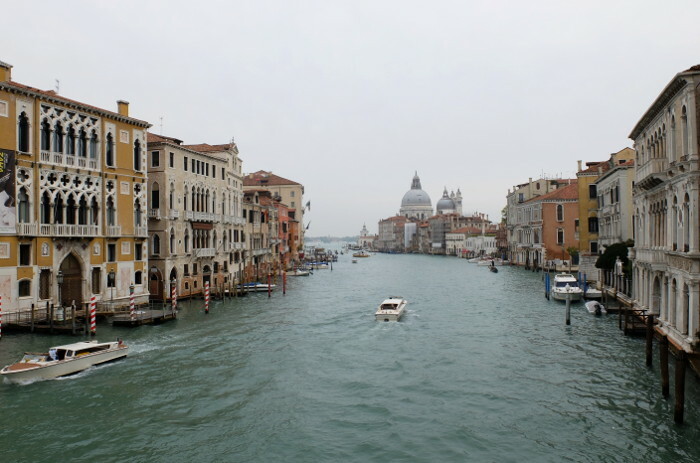 As soon as we leave the station, Venice already presents itself with all its character: the canal, the church on the canal (San Simeone Piccolo) and a bridge on the canal (Ponte degli Scalzi). I already feel a very strong emotion, can you imagine that this is a city that in place of earth has a marsh, instead of concrete roads has canals and instead of cars has boats? 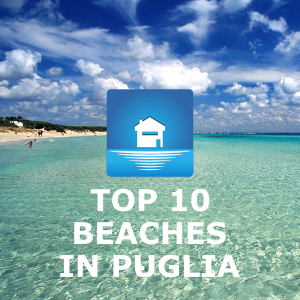 Now I understand the amazement that some of my clients that come on holiday in Puglia have when they have told me in the years of their experience in Venice. 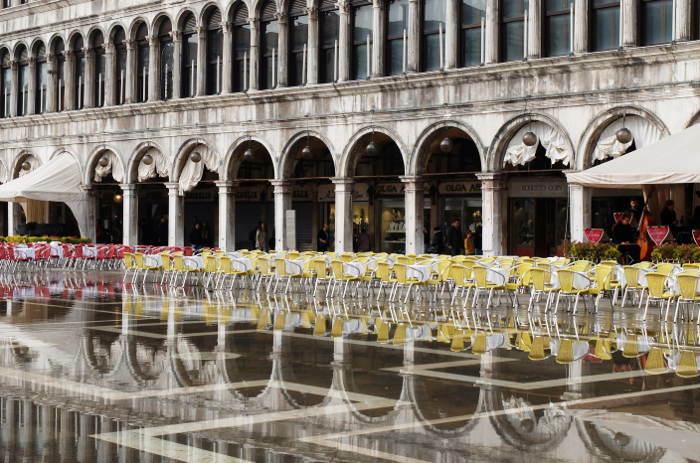 Yes, because Venice is one of those cities one visits on your first trip to Italy: Rome, Florence, Venice. Italy is really beautiful, guys! One never finishes appreciating its beauty, even for an Italian like me who lives here. 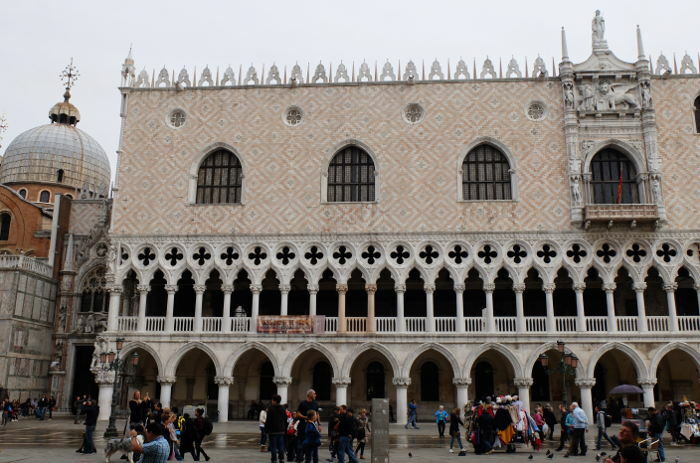 And Venice is so extraordinarily unique that it captivates me completely. 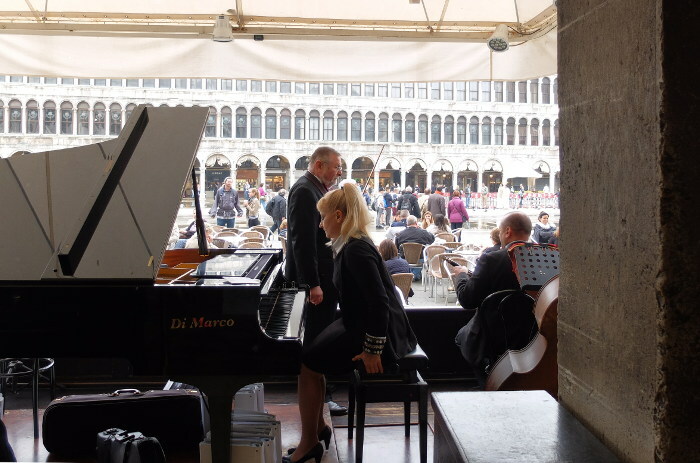 Here are my impressions of my first visit to Venice with my personal guide: uncle Damiano. To begin with, I need to eat something. I’ve been travelling since 7 o’clock this morning and my stomach need my attention. My uncle suggests to go to a “bacaro”. What is it? 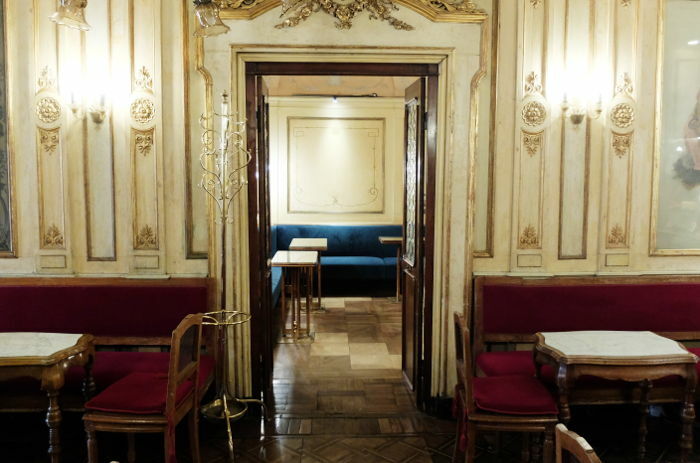 It’s a typical Venetian place, a kind of inn, very simple where you can have some wine by the glass and various nibbles. We stop near the Ponte delle Guglie. 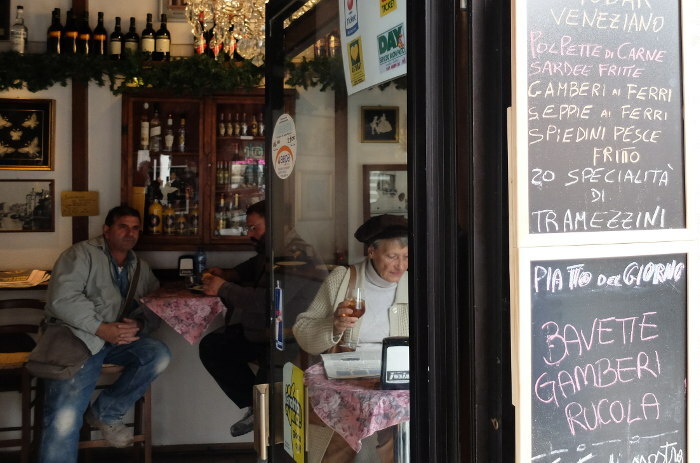 A small bacaro with very few seats that serves meatballs, fried sardines, fried fish skewers, sandwiches. 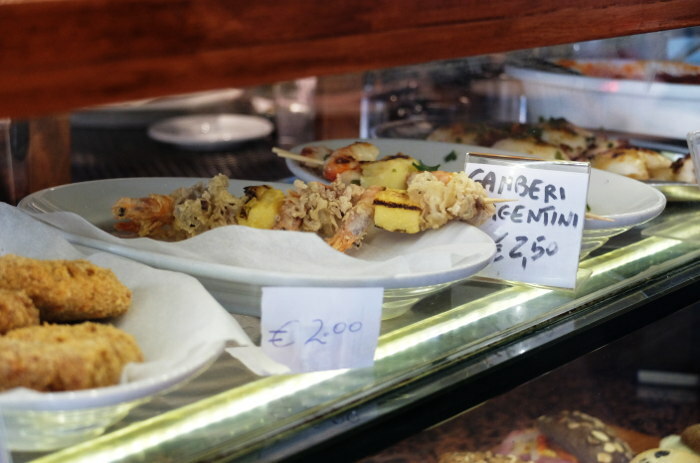 We choose a Bianchetto wine and a couple of skewers, it’s an informal place, a real Venetian culinary experience. 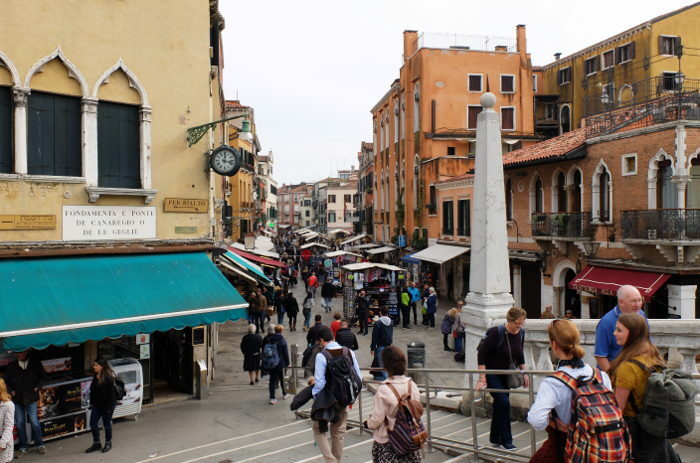 From here we start walking through the little alleys of Venice and it’s fascinating canals. 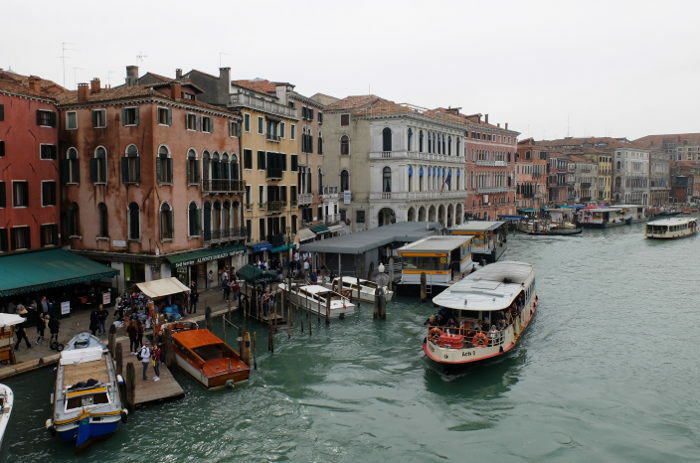 We walk in silence, I feel completely captivated by this architecture: canals, gondolas, taxi boats, buildings that give directly onto the water. I wonder whether this is all real or just a dream. We also take a gondola to get to the other side of the canal near Campo Santa Sofia. 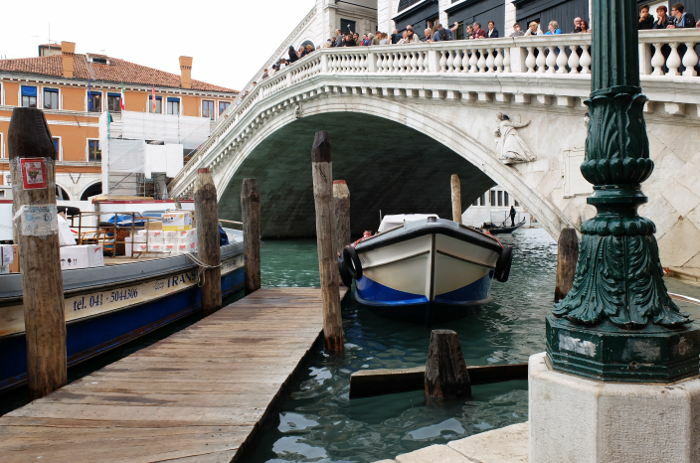 And shortly, strolling through this fairy tale world, we end up in one of the most iconic places in Venice: the Rialto Bridge, one of the four that cross the Canal Grande. Loads of people cross over it and take photos, we tag along as well. 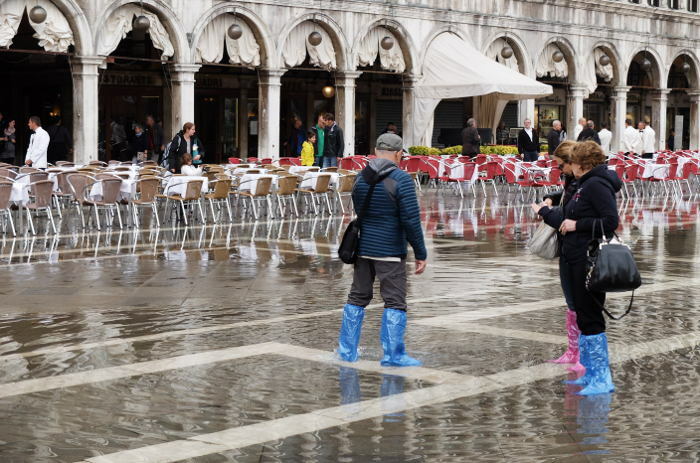 Then, we arrive in what is certainly one of the most beautiful squares in the world: Piazza San Marco with the fantastic background of the Basilica of San Marco, the Palazzo Ducale, the other palaces that surround the square and a little bit of… high water (acqua alta)! 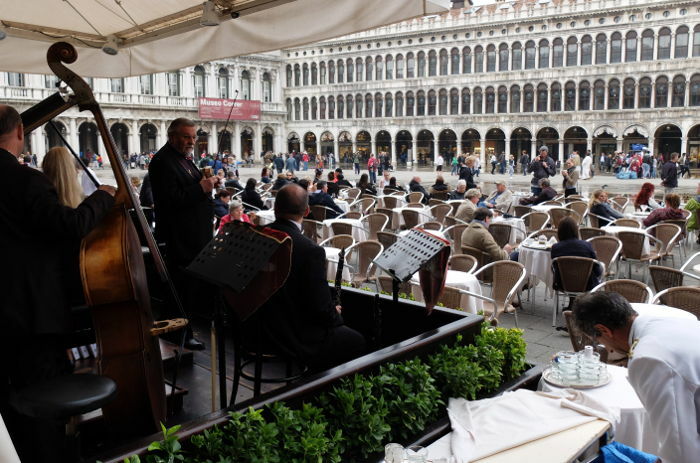 In Piazza San Marco a stop at the historical Caffè Florian is a must, the most ancient bar in Italy. 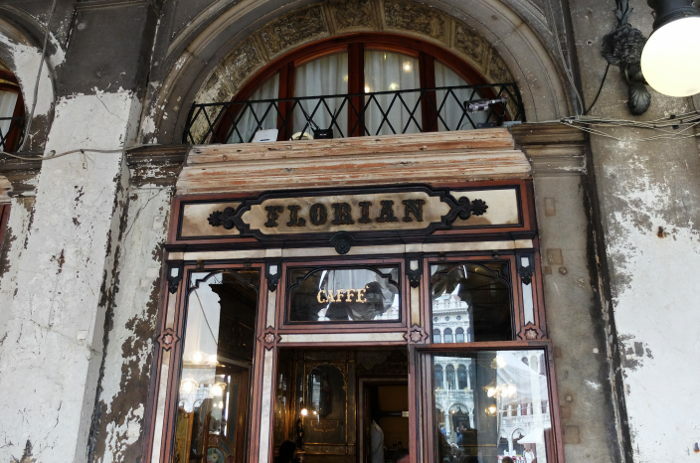 It was opened on the 29th December 1720 by Floriano Franceschini with the name “Alla Venezia Trionfante” (To the triumphant Venice) but was quickly renamed by the customers simply Florian, from the name of its owner and becoming the most famous “coffee shop” frequented by famous people like Casanova, Goldoni, Canaletto and Guardi. Outside the cafè-chantant, there is a small orchestra that plays an opera and operetta repertoire all the time. 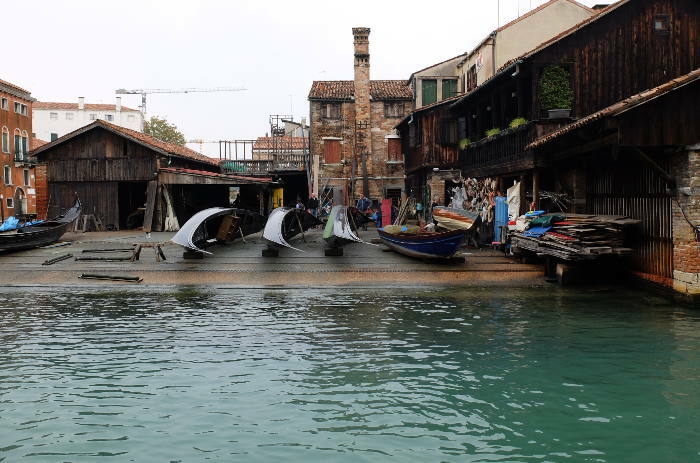 Our tour continues towards the place where the gondolas are made: the Squero of San Trovaso. Gondolas are built by the “squeraroli” completely by hand with eight different types of wood and months of work, without any drawn plans and customised on request of the client. Very few artisans make gondolas and they bequeath the art from father to son or from master to apprentice. We return towards the station with a suitcase of emotions without precedents. And also of exceptional photos that I will show you in a new post.